rAge 2018 saw 34,002 people pass through the doors of the Ticketpro Dome to witness an unrivaled spectacle of exquisite cosplay, fantastic games, and only the freshest geek culture memorabilia. Most importantly, rAge 2018 was the testament to the fact that gaming, cosplay, and tech are at the heart of a well-loved and ever-growing culture in South Africa. “The floor plan was dramatically changed to allow for more breathing room. The LAN was repositioned, and by all accounts, this went down well with our dedicated gamers and fans. 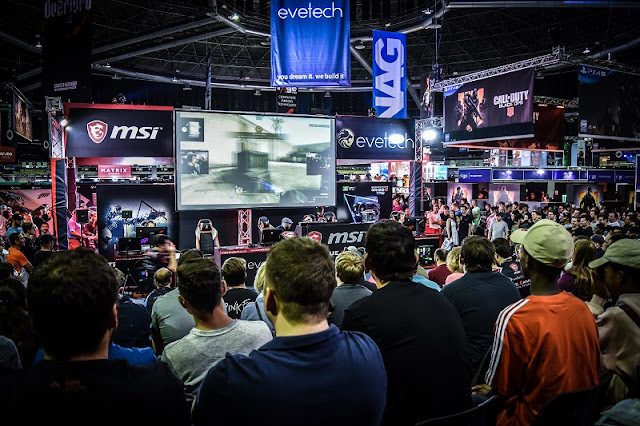 We hosted a few large-scale casual esports tournaments that saw permanent queues the entire weekend, as well as some very happy winners,” commented Michael James, Senior Project Manager, and owner of rAge. More than 500 accredited media personnel attended the expo this year, acknowledging the fact that interest in this sphere is growing exponentially. There were more than 30 new and pre-released games on the show between the numerous stands, as well as a veritable menagerie of gaming mementos that made for a collector’s utopia. Xbox brought their A-game, with an astounding 98 Xboxes on their stand for visitors to play on, showing off titles like the brand-new Assassin’s Creed: Odyssey and Forza Horizon 4, alongside many others. Assassin’s Creed, in particular, proved immensely popular with visitors. Xbox’s Fortnite Festival saw an overwhelming 1,845 visitors competing over the course of three days, once again proving the game’s seemingly endless allure. rAge 2018 was something special. 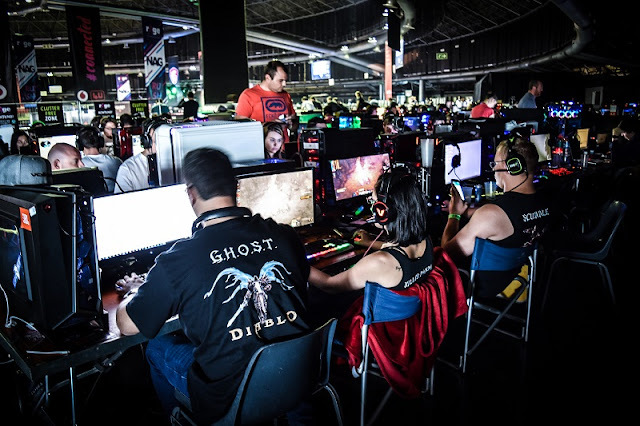 It once again offered a welcoming space for South Africa’s community of geeks to share their appetite for their favorite characters, games, rigs, software, hardware and meticulously-made costumes (which sometimes looked better than the originals). But just as importantly, rAge 2018’s numbers prove that this is an expanding arena in our country.